The credit goes to one industrious Reddit user who dug deep into Apple’s unintentionally treat-filled HomePod beta firmware to confirm exclusive iPhone 8 upgrades I revealed back in January: the iPhone 8 will be the first iPhone to have both quick charging and wireless charging. Solidifying this was another discovery by Brazilian iOS developer Guilherme Rambo who helped dig out many of the iPhone 8 features hidden in the HomePod firmware. He tweeted after the Reddit post that iOS 11 will specifically change the battery icons for the iPhone 8: “this suggests a different charging mechanism”. It is worth remembering that two plus two (or three plus three in this case) can sometimes add up to five, but I was extremely confident about the sources for my Forbes’ January exclusive and in combination with this pair of code leaks I believe it is safe to say Apple is finally adding these two (in my opinion, long overdue) features. 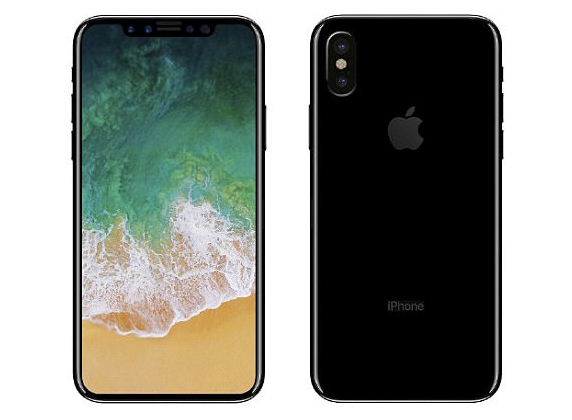 iPhone 8 will have a vertically aligned dual camera and a new glass back. Besides there would be little point in switching to the new glass back otherwise. Whether or not these upgrades make it to the more incremental iPhone 7S and iPhone 7S Plus is still up for debate.